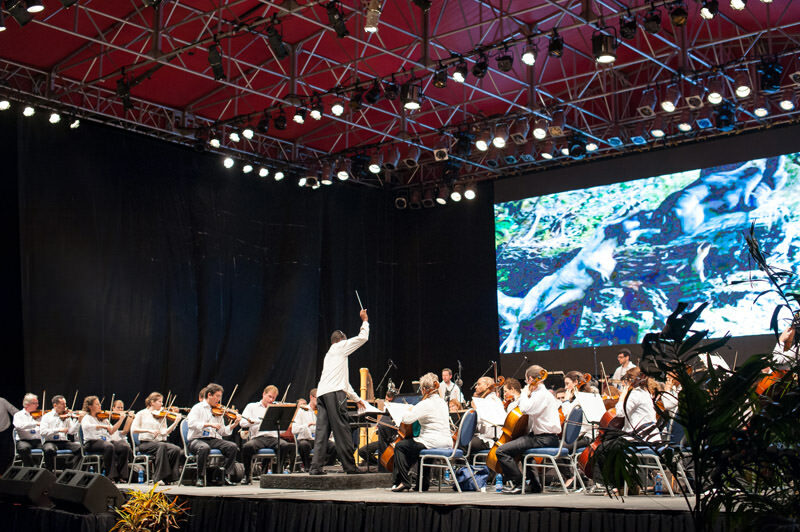 For the sports enthusiast, active family, or eager spectator, Barbados is brimming with activities and sports events. As Barbados’ National Sport, cricket is the lifeblood of the island. 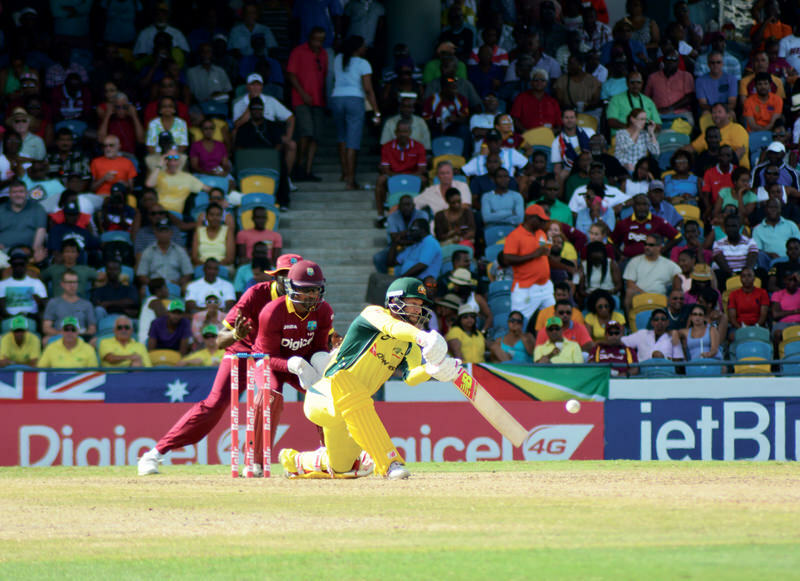 The sport draws professional teams from all over the world to play at the action-packed Kensington Oval. 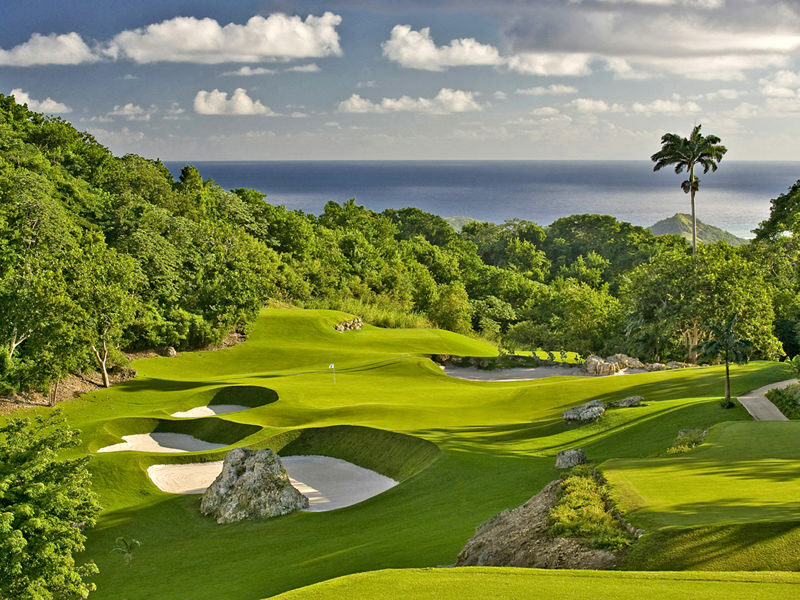 Avid golfers put their skills to the test at on one of the many exceptional golf courses in Barbados including Sandy Lane, Royal Westmoreland and Apes Hill, while adrenaline seekers enjoy polo matches, horse races, and many motorsports events throughout the year. 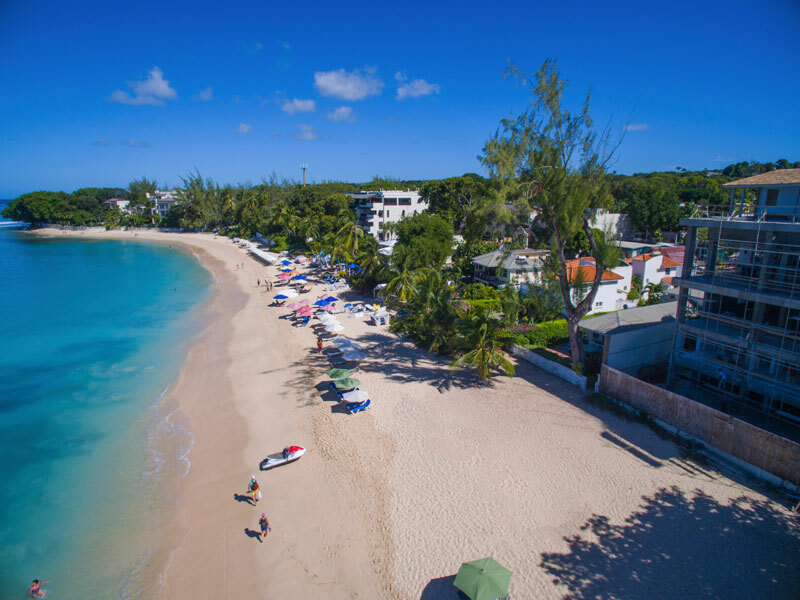 Barbados’ expansive shores invite the most adventurous souls to sail, dive, surf and kitesurf and explore the wonders of the Caribbean Sea. Visit this section for frequent coverage on the endless sports activities in Barbados. 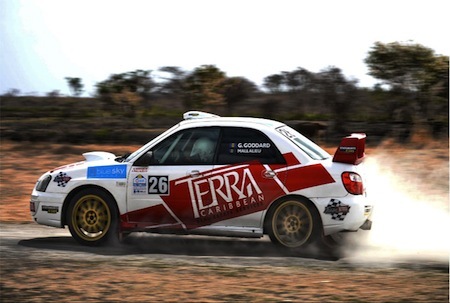 Summer in Barbados is an exciting time, and it all kicks off with the adrenaline-pumping Rally Barbados! 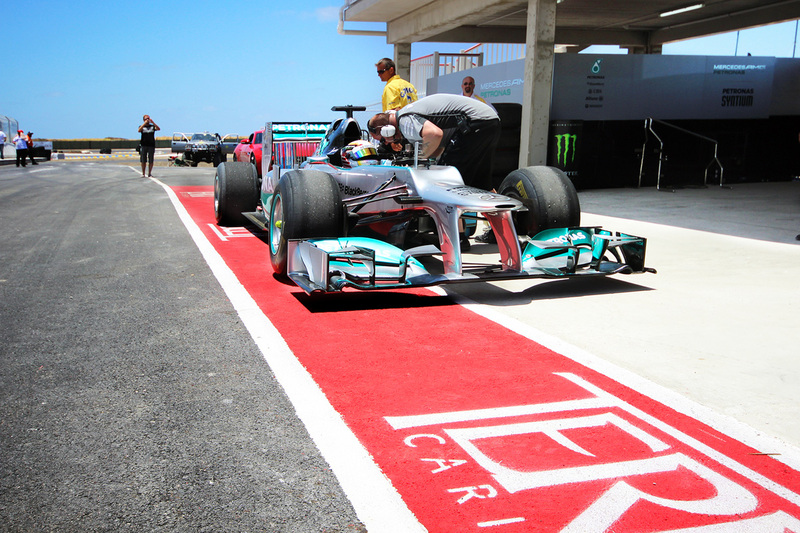 The Caribbean's most anticipated annual motor sport international event is here. Bringing fierce competition between drivers from the Caribbean and UK. 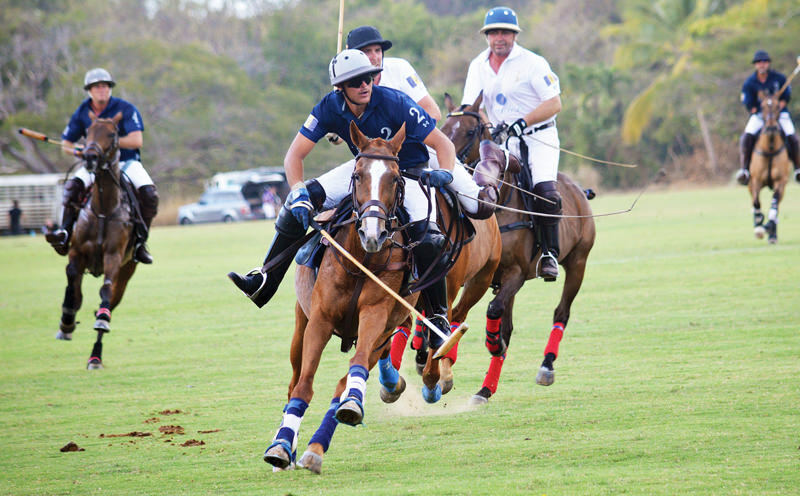 This is the essence of polo in Barbados! When you settle into life in Barbados, or pop-over for a holiday visit, expect many luxurious one-of-a-kind events to spring up. One of our favourites is Polo Under the Stars, hosted by Apes Hill Polo Club. It’s a smashing lit-up evening where visitors and residents come out in their finest to watch local and international polo players battle it out for a win. It’s a fantastic VIP evening — cocktails, live music and other VIP perks such as a 3-course dinner and a cigar lounge create a charming atmosphere unlike any other. Check out the action in this 2-minute video. 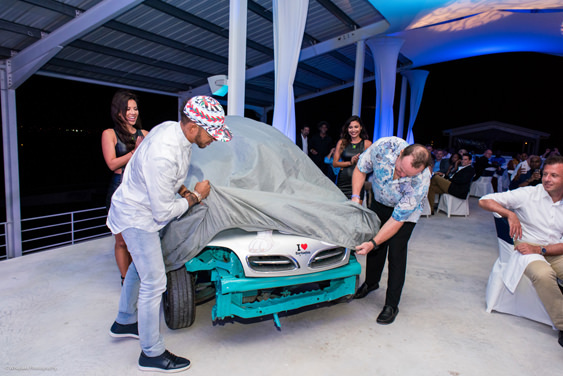 Formula 1 fans have the unique opportunity to dine with three-time F1 driver, Lemis Hamilton at this year’s Barbados Festival of Speed.